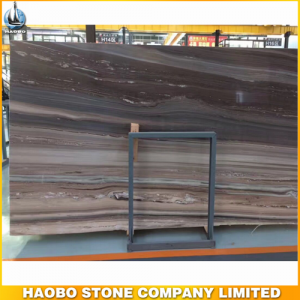 Palissandro Blue Marble Slab, with looking in orange wavy veining on grey background, application for bathroom, interior walls and floors. 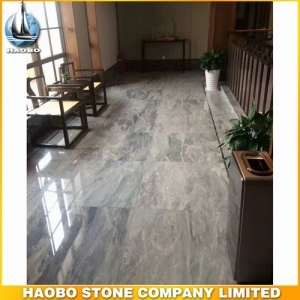 Grey Marble Tile Floor, with magical surface, popular application for hotel and hall wall and flooring decoration. 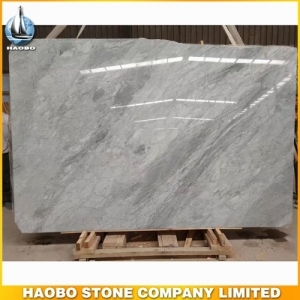 Exotic Grey Marble Slab is available in 2cm and 3cm, application for flooring tiles and wall cladding and so on. 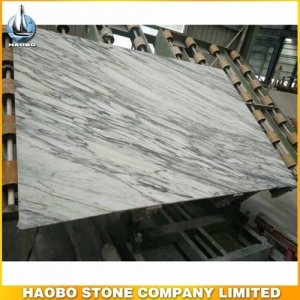 Tequila Marble Slab is available in a wide application for Kitchen Countertops, Vanity Tops, Table tops, Hospitality Furniture tops, Flooring tiles, Wall Cladding and More. 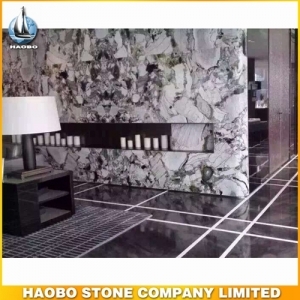 Black Marquina Marble Tile, with also named Nero Marquina, prefect for floor and wall covering tile. 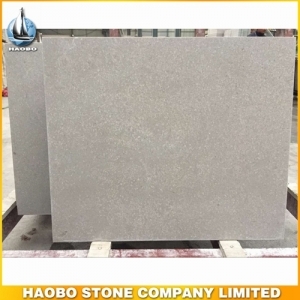 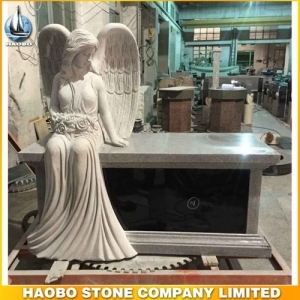 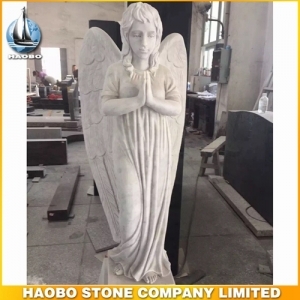 Chinese Cinderella Grey Marble Tiles, with also named Grey Girl and Shay Grey, honed surface and prefect for floor covering tile. 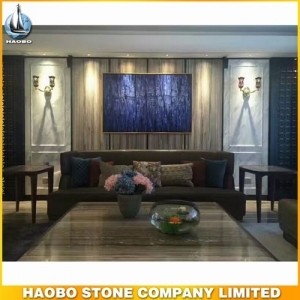 Jade Stone Wall Tile, with stunning polished surface, prefect for any project in hotel and hall wall and flooring decoration. 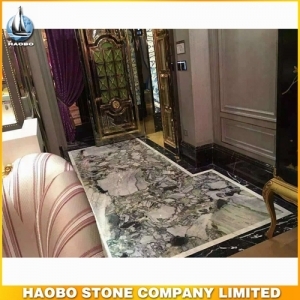 China Jade Stone Flooring Tile for high-end interior decoration, prefect for hotel and hall wall and flooring decoration. 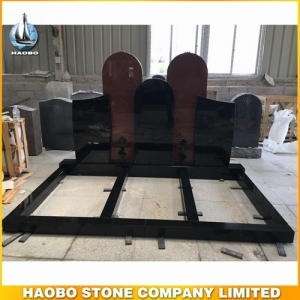 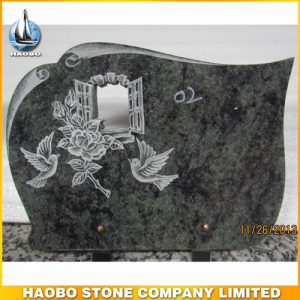 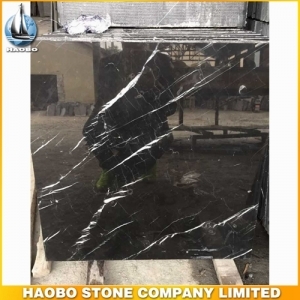 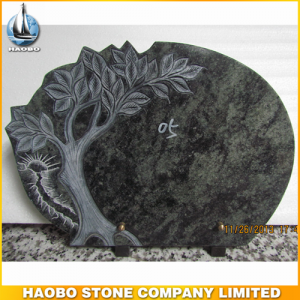 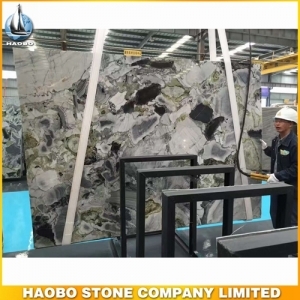 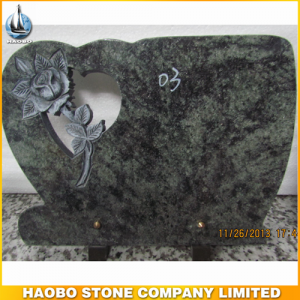 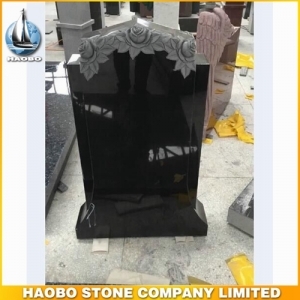 Jade Stone Slab is high-end jade material from China, perfect for interior countertops and wall and flooring tile. 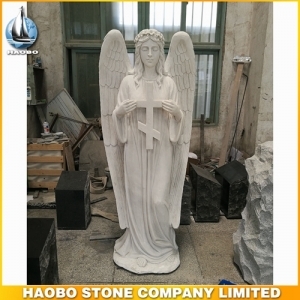 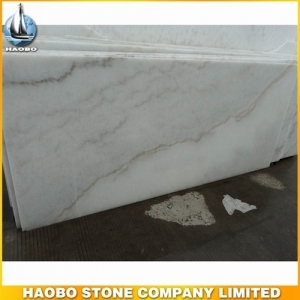 Cheap Guangxi White Marble Slab with China new carrara, available for interior wall and flooring tiles. 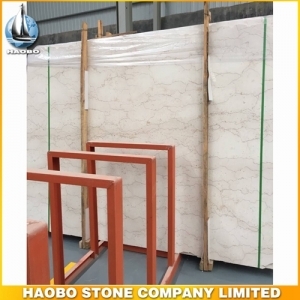 Arabescato Marble Slab is available in a wide application for tiles such as patterns, mosaics, and more.